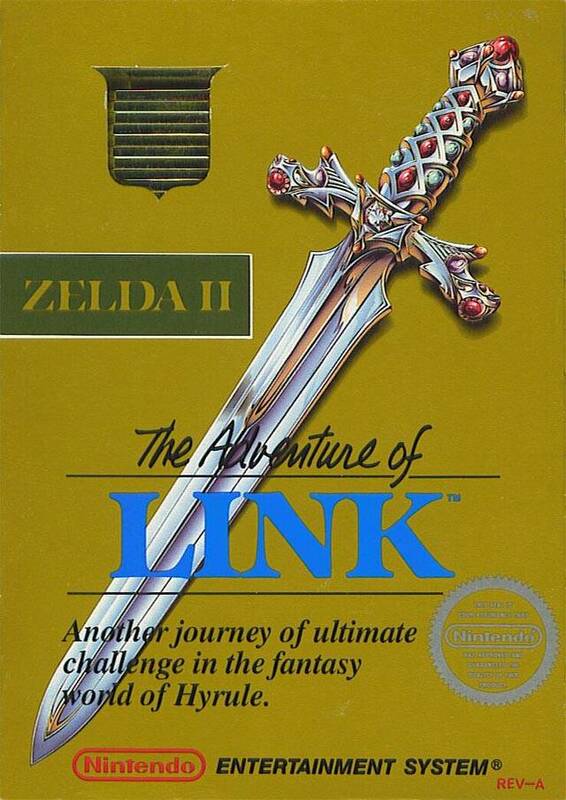 Personally, I was wondering when Nintendo was going to release Zelda II. Mainly because I already own the Wii Virtual Console version, and I've been wanting to pay the $1 upgrade fee to use the gamepad features, which I just did. Ready... Down... Hut,hut,hut,hut,hut,hut,hut... ad infinitum. Before I start with this week's release, I also wanted to start off by saying that Hiroshi Yamauchi passed away today. He was the former president of Nintendo and helped change the company into what originally manufactured Hanafuda cards, to the gaming giant that it is today. Weather you love Nintendo or not, or if you're a fanboy of Nintendo, Sony, and Microsoft, we still got to honor this man for what he's done in the gaming industry. I'm not at all surprised that Nintendo gave Super Mario Bros a Virtual Console release. I knew it was a matter of time, though I am surprised they didn't release it on the Virtual Console launch. Especially after SMB2 is released. 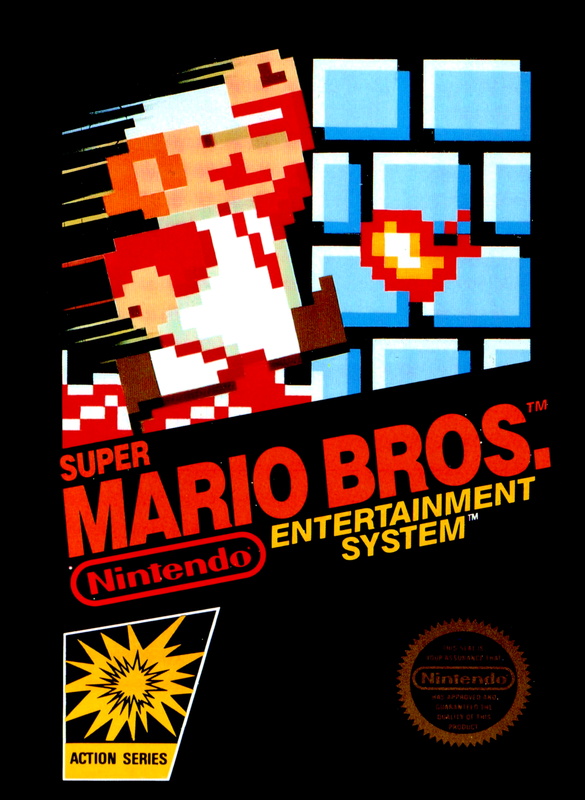 IDK, it just seems like a Virtual Console of NES games that doesn't contain SMB is like Taco Bell without tacos. Speaking of which, I still remember that hilarious day on fourth of July, where Nintendo seemed to have had some other person who knows nothing about Nintendo post on their Facebook page. Needless to say, he did a terrible job. He advertised that Mario Bros was on the Wii U Virtual Console... but used the Super Mario Bros boxart. He also posted other fails on the same day, like the Game Gear Sonic games that was on the 3DS Virtual Console... the Facebook post said it was on the Wii U Virtual Console. I like that Solomon's Key box art. Very 80's. 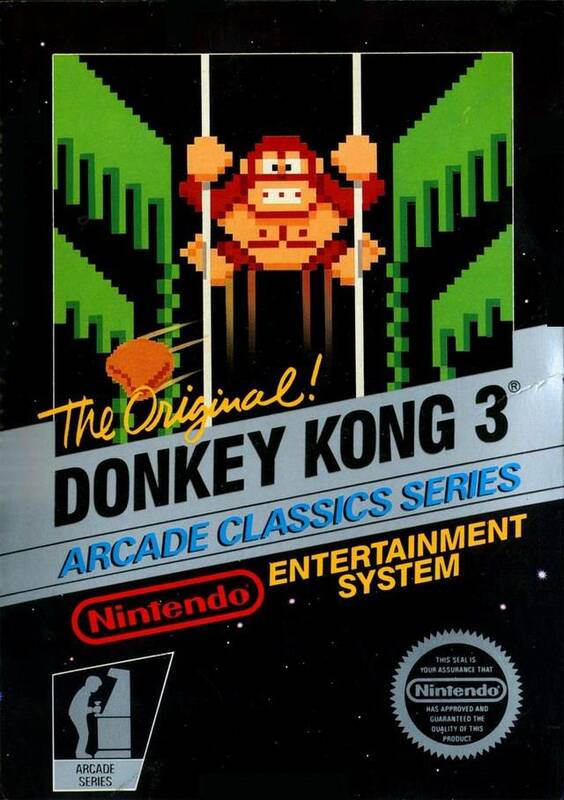 To be honest, I might consider getting Donkey Kong 3. 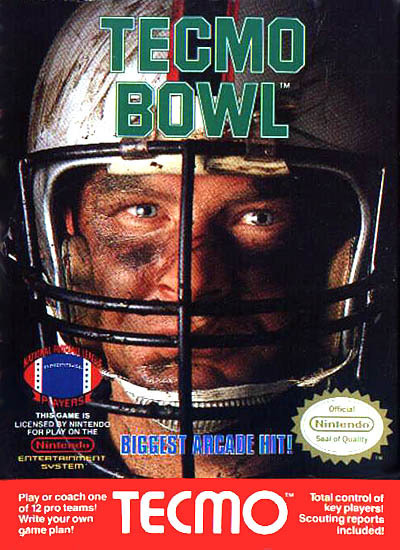 The only other copy I ever owned of it was from one of the unlockable NES games on Animal Crossing. And of course, nothing for the 3DS. Again, I really wish Nintendo would release more Game Boy/Game Gear titles on the 3DS Virtual Console instead of all the NES games they keep re-releasing. LTTP will not be made available until at least a year after A Link Between Worlds. Let's just say Nintendo's afraid of people making a side-by-side comparison. Yes, this weeks release is another one of those "Capcom is milking their classic franchises" weeks by releasing the entire Final Fight trilogy on the Wii U Virtual Console. Not only that, but they're also holding a discount where if you buy any one of the three Final Fight games, then you'll get another Capcom fighting game for 50% off. 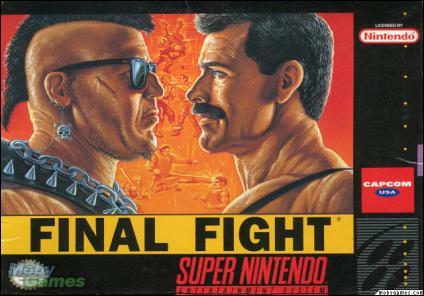 Weather it's Final Fight or Street Fighter. Again, an example of how Capcom likes to milk their old franchises. Though, they're going to need all the money they can considering they're down to $152 million at this point... which for a third party company that's as big as Capcom, that's pretty low.